Our Mission: to continue to grow in the dairy business. We stress good management, giving all involved a safe and healthy environment and a good standard of living. We strive to produce a quality product to meet consumer demand. The Dream: Fredrick Oesch, the founder of Swisslane farms was born in Switzerland on August 8th, 1888. At just 6 years old, he was orphaned and forced to live with relatives. Unhappy with his situation, he began to dream of living in America where there was hope for a better life. He believed that one day he would move to America and purchase land of his own. In 1904, Fredrick was only 16 when he made the long journey to America. In 11 short years his dreams were realized when he bought 91 acres in Alto, Michigan a small farming community. The Family: In 1918, Fred married the Swiss girl next door, Lucy Wingeier. Together, Fredrick and Lucy raised six children. Only their son Joe decided to stay and help Fredrick run the farm. By the time Joe was old enough to take on the responsibilities of the farm, they had 24 cows. In 1950, Joe married a local girl named Melva Crosby. Joe and Melva raised seven children on their growing farm. Fredrick and Joe continued to farm together until 1968 when Fredrick passed away. By that time, Joe and Melva’s oldest son, Fred, was ready to take on more responsibilities of running the farm. Immediately after high school graduation, he devoted his life to farming. Joe and Melva’s sons Jeff and Tom also made the commitment to continue to work on the farm after high school. The Future: The farm continues to grow, as does the family. 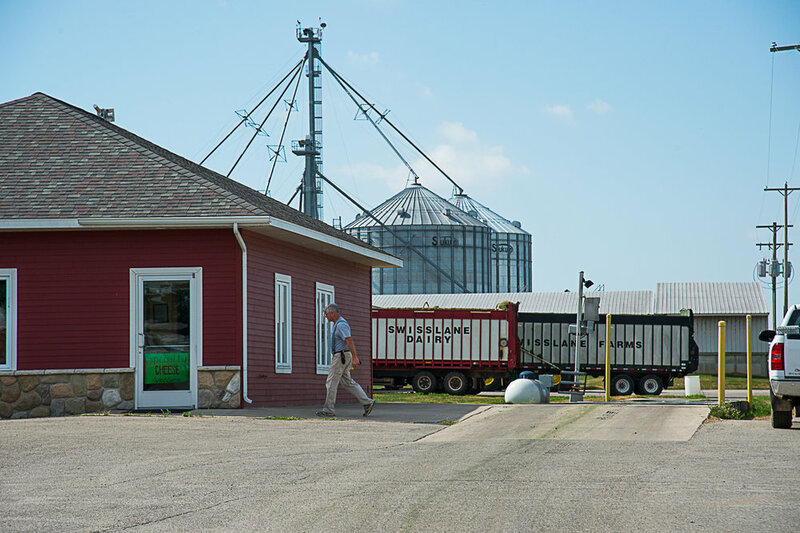 Currently, 35 members of the Oesch family live within two miles of the farm. SwissLane Farms has 61 employees. Seventeen of which are family members.The dreams of a young man from Switzerland remain alive and are being passed down through generations. This is not just a farm. This is not just a business. This is our heritage. SwissLane became a Centennial Farm in 2015 . We know that with reward comes responsibility. Our goal is making sure that 100 years from now our family will have the same or greater opportunities than we have today. We believe it is our responsibility and calling to be stewards of the land. That's just common sense when you make a living off the land. Yet, its more than that- we live here, we work here, and we raise our family here. Our commitment to the land is not just about growing crops but growing relationships- with other landowners and neighbors- and growing our families and our business which will result in growing our community. We know that as farmers reach retirement age it means so much to keep their land in the family and in production. That’s why we provide a way for you to maintain the family farm. Through your relationship with SwissLane Farms, you will be preserving your family values and farmland at the same time. Taking care of your land. Paying fair rent on time. Tilling, planting, and harvesting on time. Communicating actively, keeping you informed. 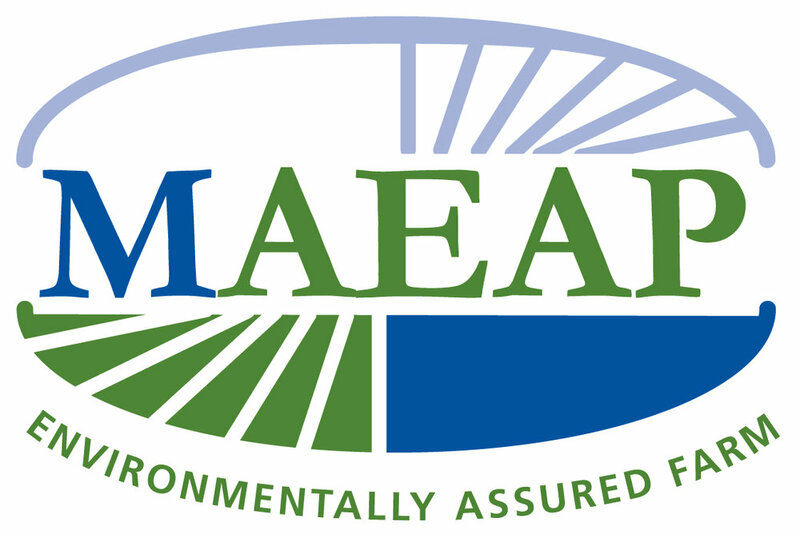 The Michigan Agriculture Environmental Assurance Program (MAEAP) is an innovative, proactive, and voluntary program that helps farms of all sizes and all commodities voluntarily prevent or minimize agricultural pollution risks. When the Michigan Department of Agriculture created the Michigan Agriculture Environmental Assurance Program in 2000 we knew it was a good fit for SwissLane and pursued certification right away. Little did we know about the journey we had begun. By 2007 we finally received verification in the Livestock System(known to be the hardest of all 3 Systems) and in 2010 the Cropping System was completed. 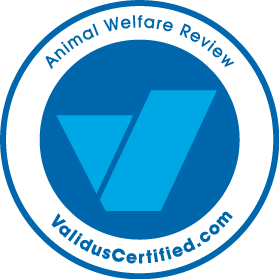 We go through a re-certification every 3 years. This program is a voluntary and proactive program that creates a partnership between farmers and our government agencies. And we believe that is why MAEAP brings positive solutions to Michigan’s agricultural communities.